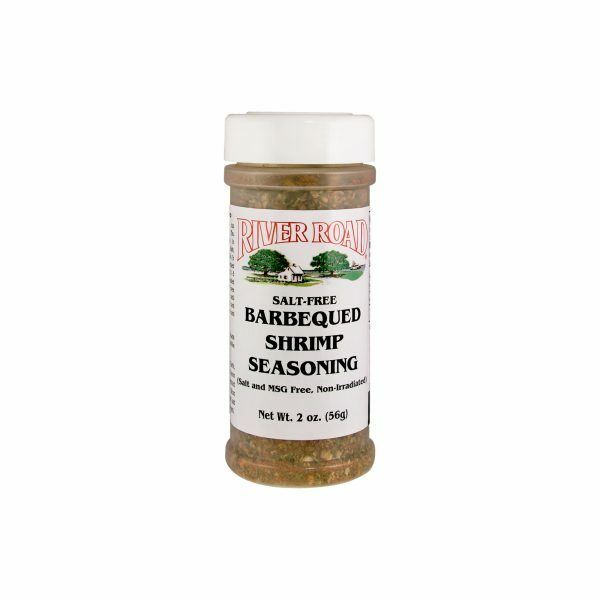 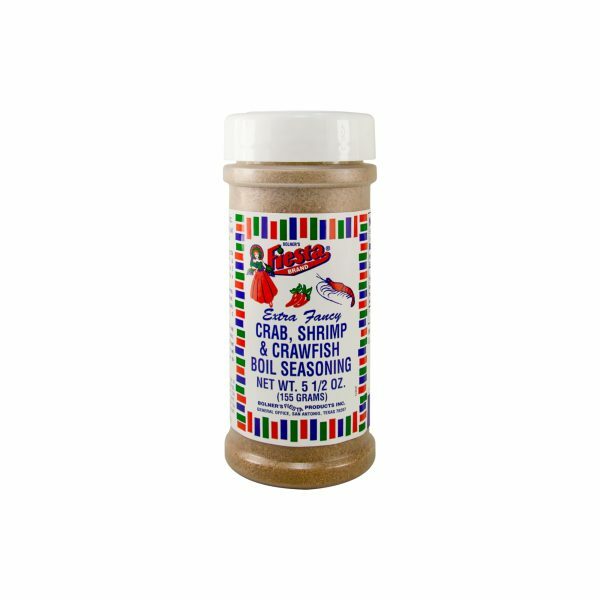 A zesty blend of onion, garlic, chili pepper, lemon and other spices, this BBQ Shrimp Seasoning is sure to become a family favorite. 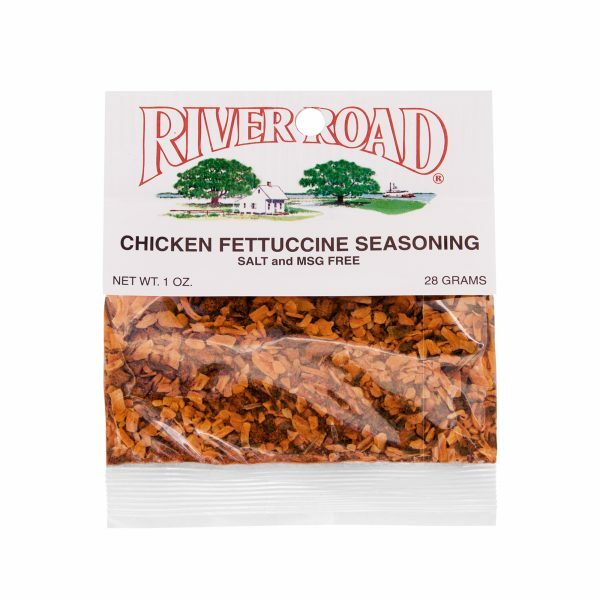 Fiesta Brand Salt-Free Chicken Fettuccini Seasoning is the perfect blend of onion, garlic, paprika and other natural flavors guaranteed to give your homemade chicken fettuccini authentic flavor. 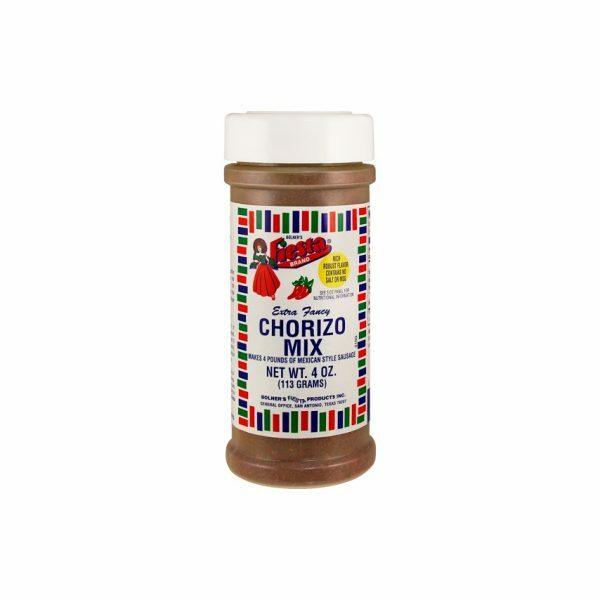 Why settle for store-bought sausage when making your own flavorful chorizo at home is so easy with Fiesta Brand Chorizo Spice Mix? 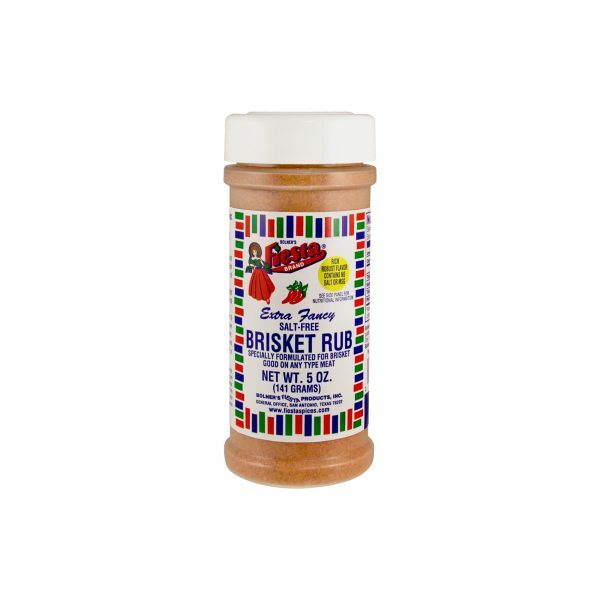 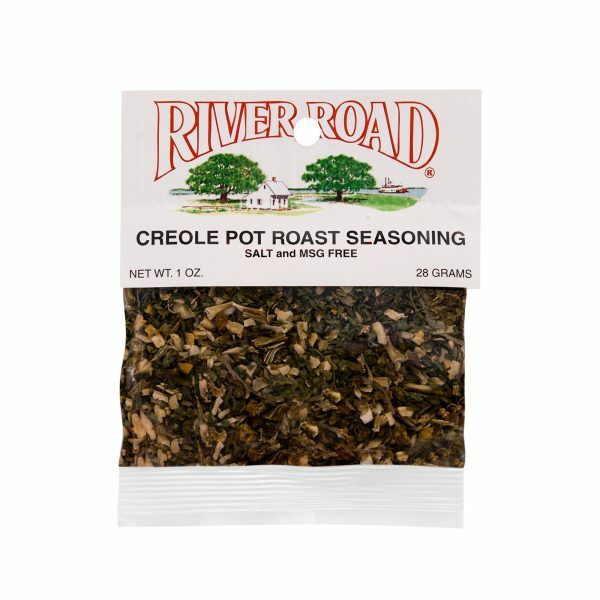 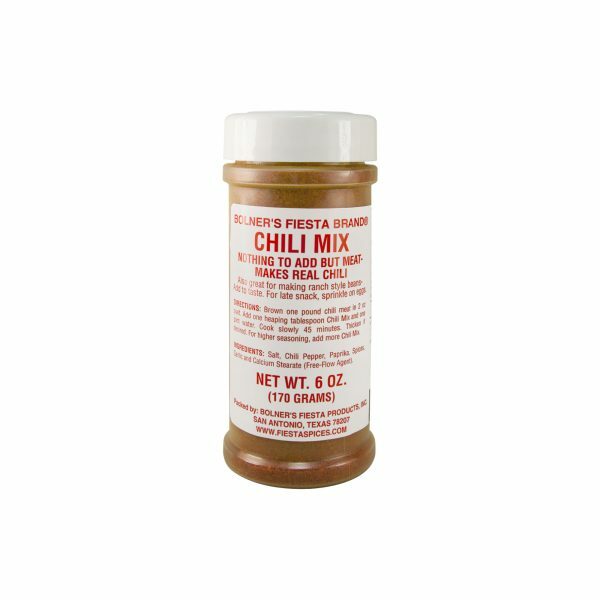 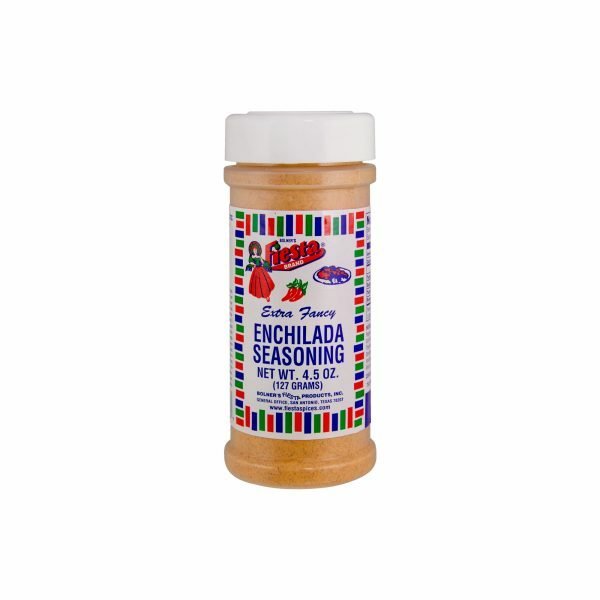 The perfect blend of onion, bell pepper, celery, garlic and Creole spices, this Fiesta Brand Creole Pot Roast Seasoning is soon to become staple in your kitchen. 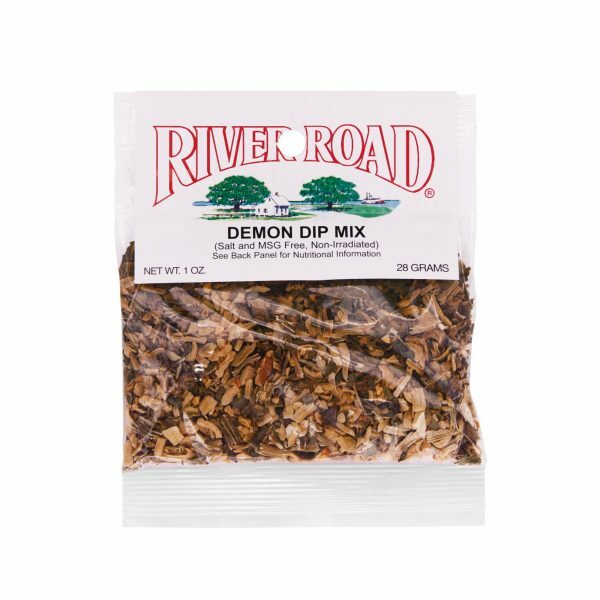 Why settle for sodium-laden store-bought dips when you can make your very own Fiesta Brand Demon Dip right at home? 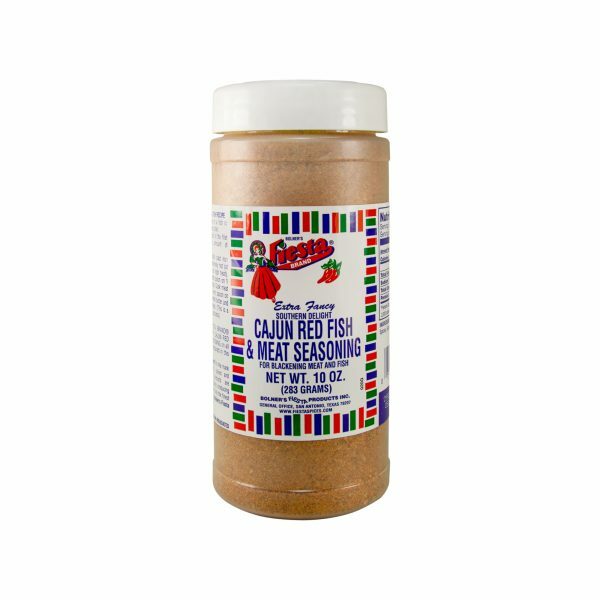 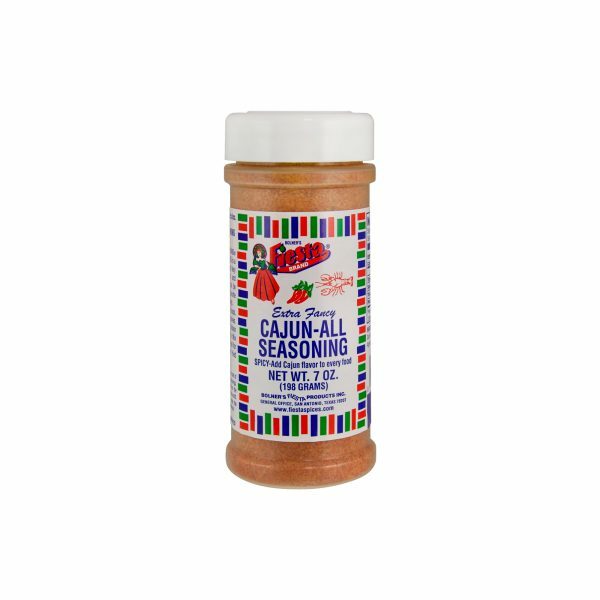 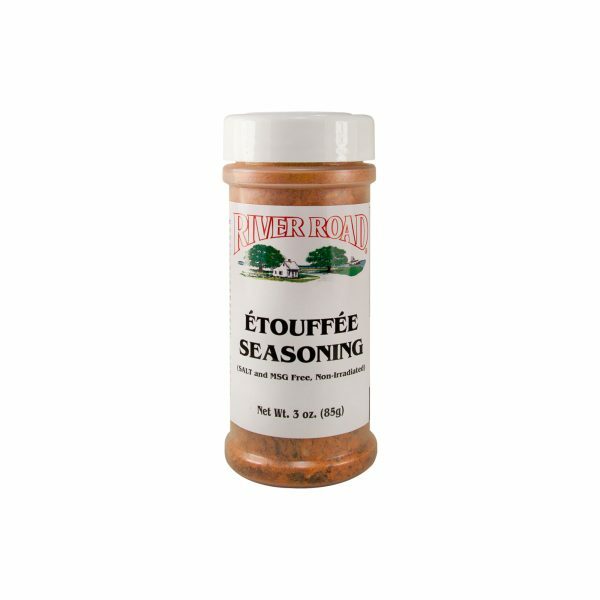 A subtle blend of onion, paprika, bell pepper, garlic and paprika, this Fiesta Brand Etouffe Seasoning is authentic Creole flavor in a bottle.